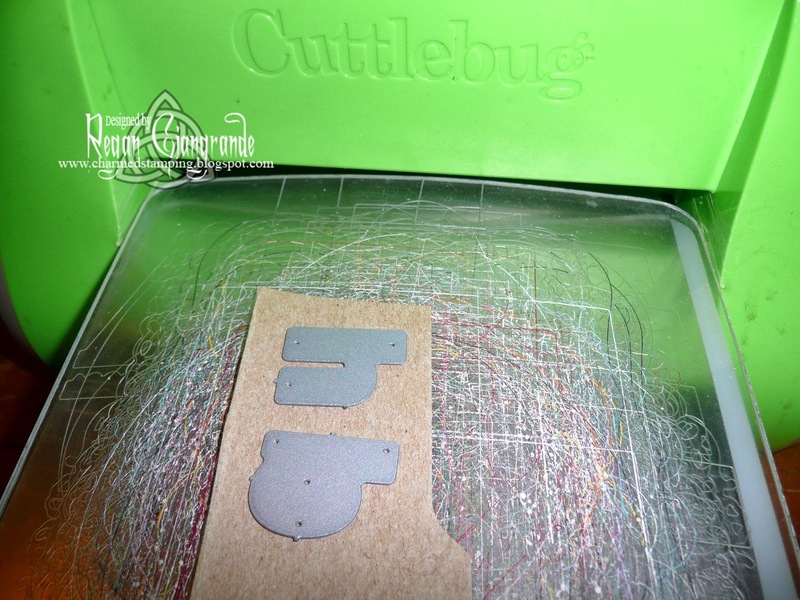 Charmed Stamping: Sassy Studio Designs "Go Green, It's Spring"
I am so excited to be blogging from the comfort of my living room once again! My brother made a tech house call to set up my new wireless router. I paid him in pizza. Bargain. It was well worth it to be "unplugged" again! 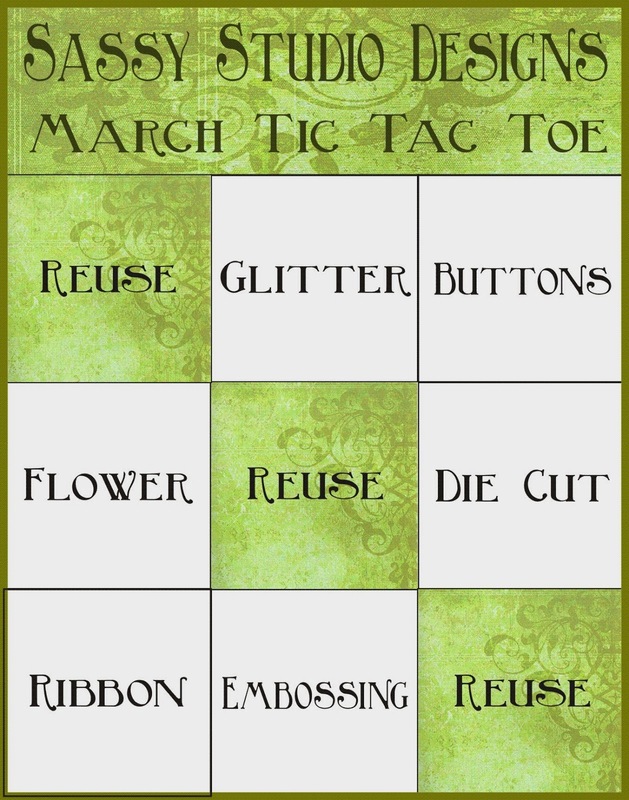 Today I am sharing a card I made for my co-worker's birthday (and for the Sassy Studio Designs "Go Green, It's Spring" Tic Tac Toe challenge). She is pregnant with her first child right now so I selected The Greatest Gift as my image. She is colored with Copics and fussy cut. I loved sketch #95 at Cardabilities so I've used it here. I've added half a paper doily, flowers, and die cut leaves (Sizzix). 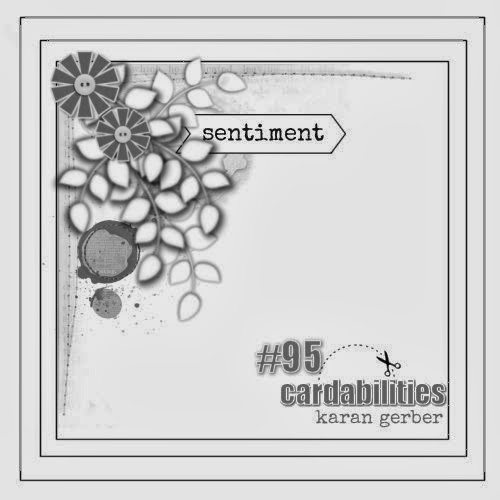 The die cut sentiment is from a My Favorite Things set called Wrapped in Love and is cut with the Fishtail Flags Stax Die-namics, also from MFT. 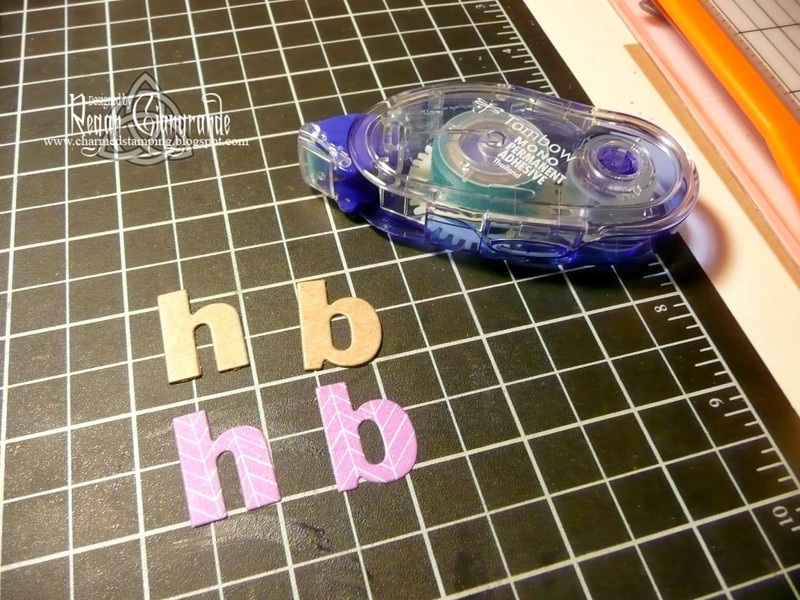 The epoxy flat back was made using Epiphany Crafts Round 25 Shape Studio tool, a scrap of chevron designer paper, and a EC Round 25 Bubble Cap. Papers are Simply Pastels by Recollections. My three in a row are: Flower, Reuse, Die Cut. 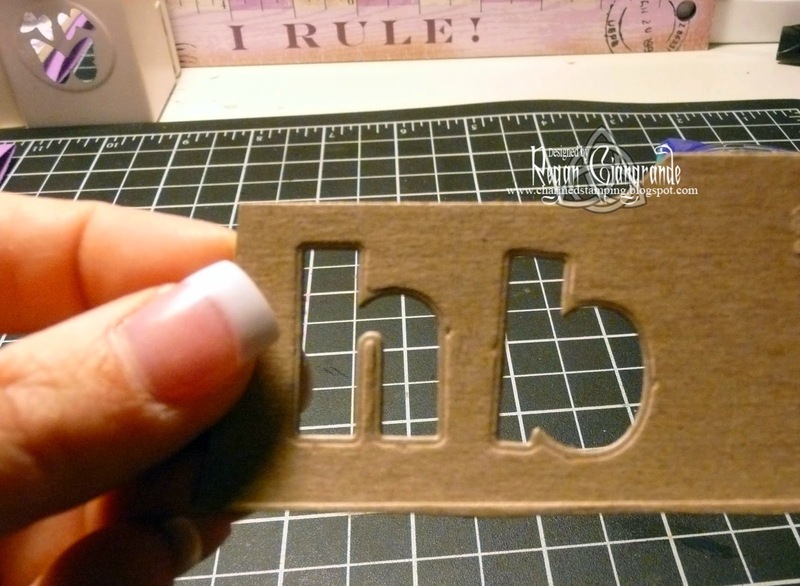 My reused item is a Cheerios cereal box I utilized to make my own chipboard letters. 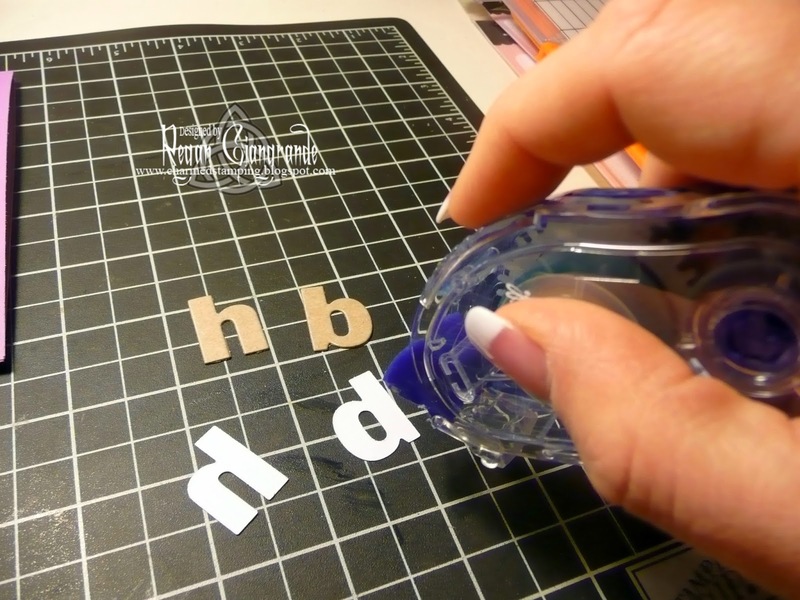 This is great because you can use any designer paper, glitter, etc you want to make them match your project! 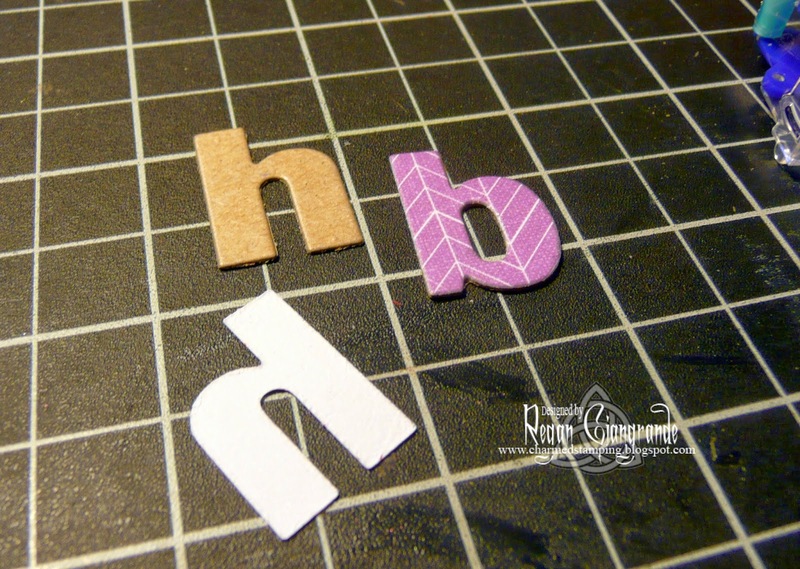 I used the By The Letter Die-namics from MFT for the hb (happy birthday). 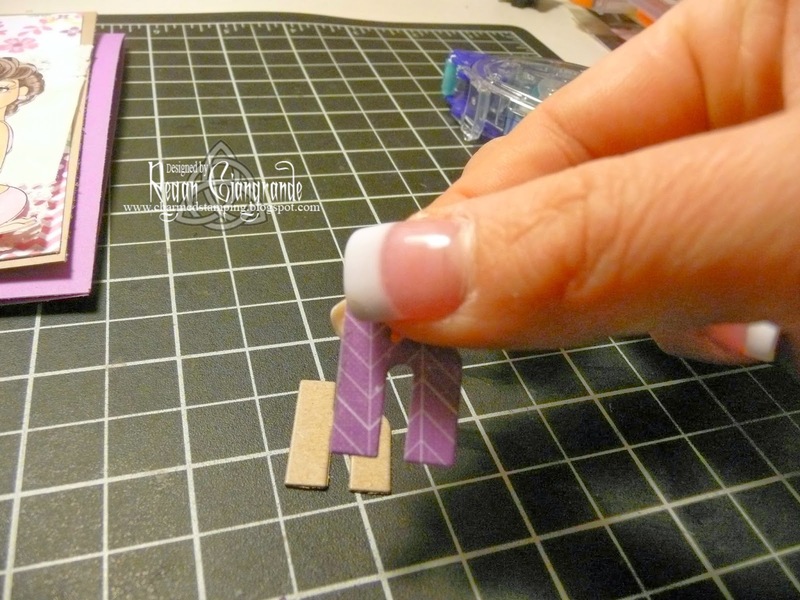 Here's a look at how I made these! Pretty cool, right? I need to remember to do this more often. They add a nice touch to the project. My weekend promises to be a busy one, but I'll be back on Sunday with a new Corrosive Challenge! Hope to see you there! Markers used: Copics (E00, E11, E21, E25, E27, E70, E74, E79, R32, R81, R85, RV66). Love your card. Great colors. I also reuse packages. Love you made it into a photo tutorial. 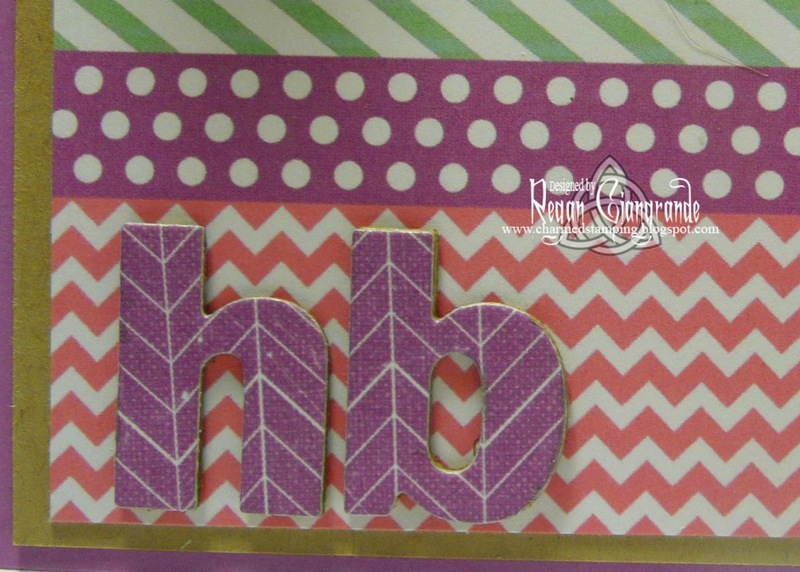 Thanks for joining our release challenge at Sassy Studio Designs. Beautiful coloring, beautiful card. 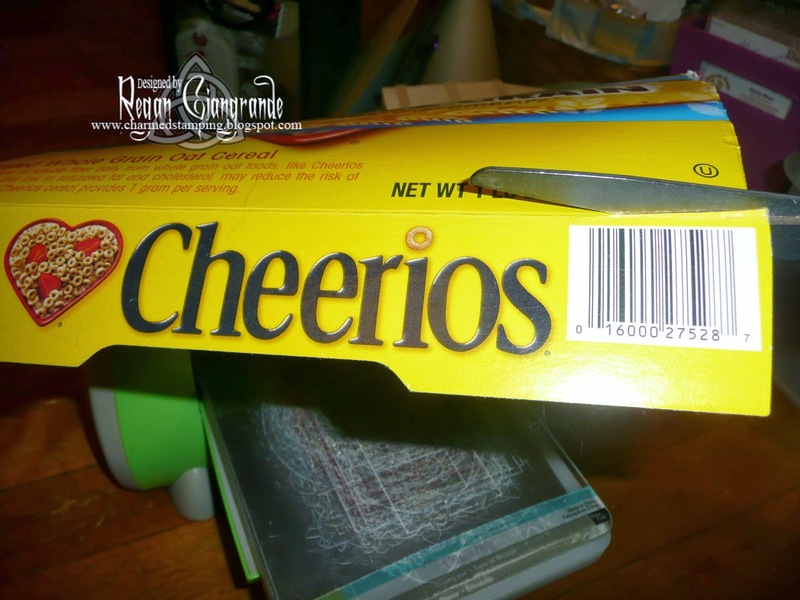 Love how you used the Cherrios box. Regan this is just simply beautiful. Thanks for joining us over at Sassy Studios for this weeks DTBST challenge. 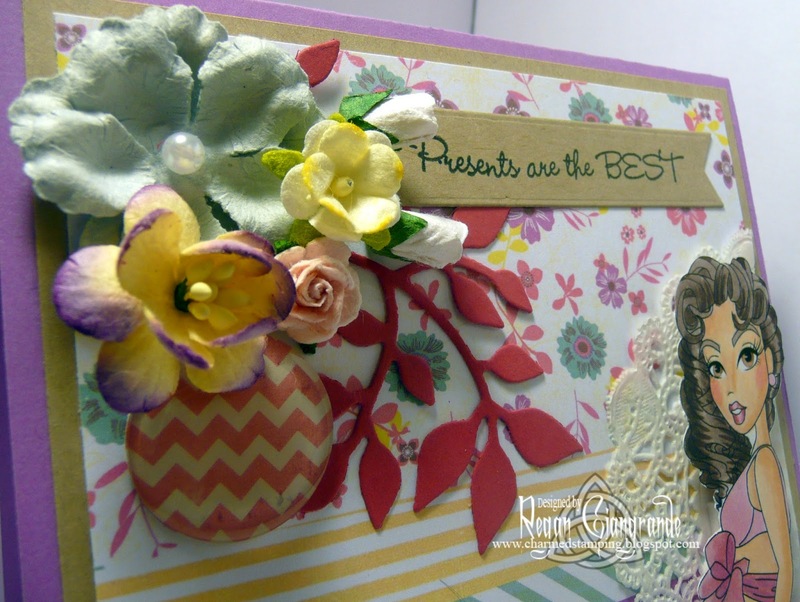 A beautiful card, with fabulous explanations/recipe for your creation!!! 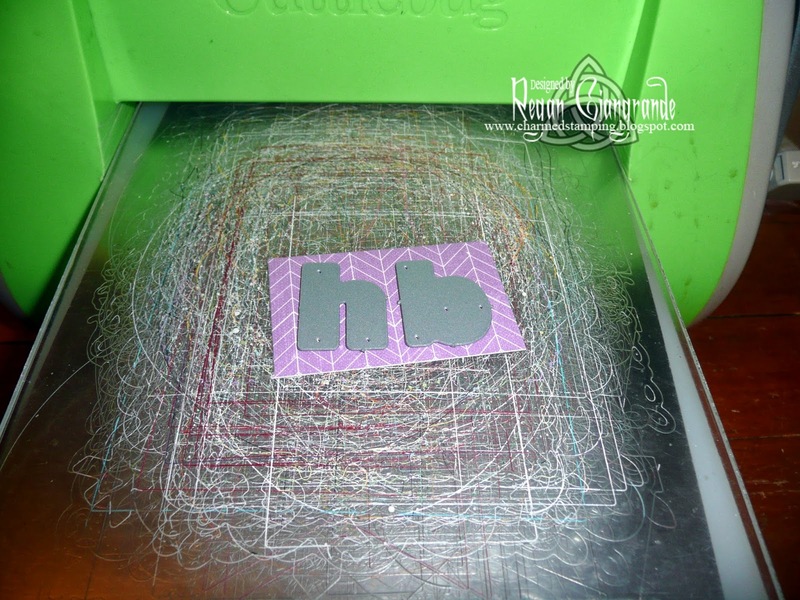 Wishing you luck in the Challenge over at Stampin For The Weekend.